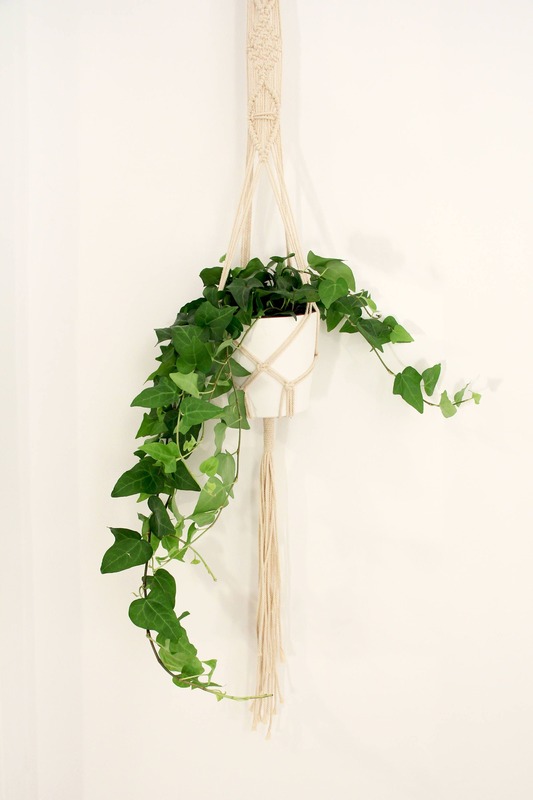 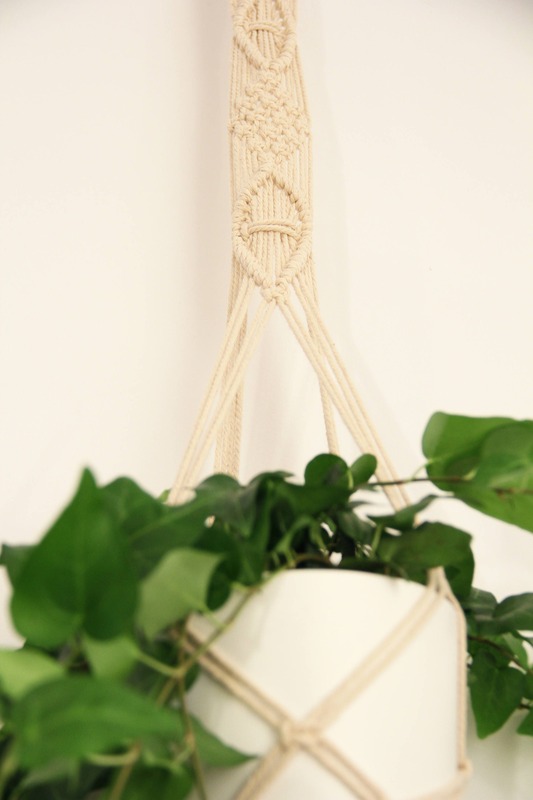 This plant hanger it is been handmade with macrame technique. 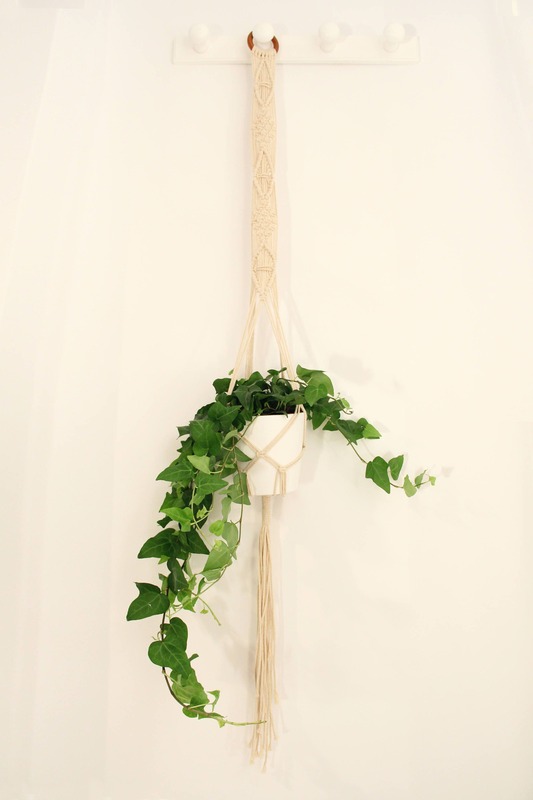 Its made by hand with lots of love knot by knot. 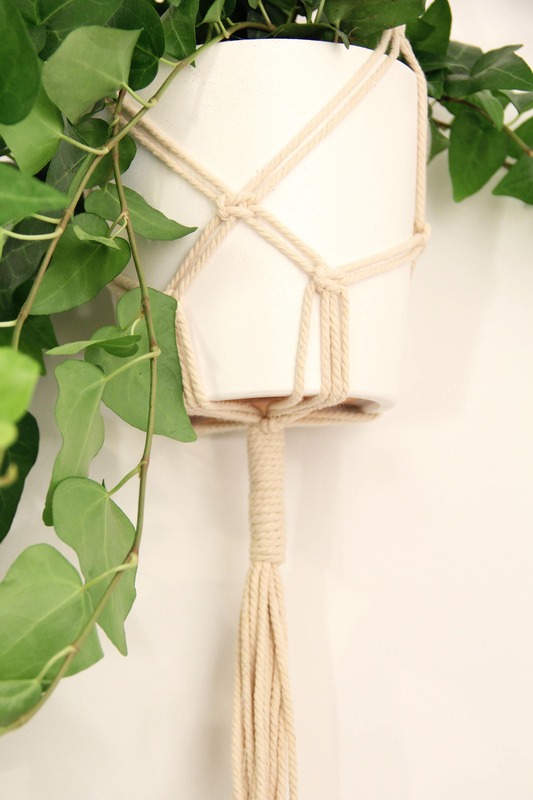 It has a beautifull wooden ring to could hang it on a bar or a hook or wherever you want. 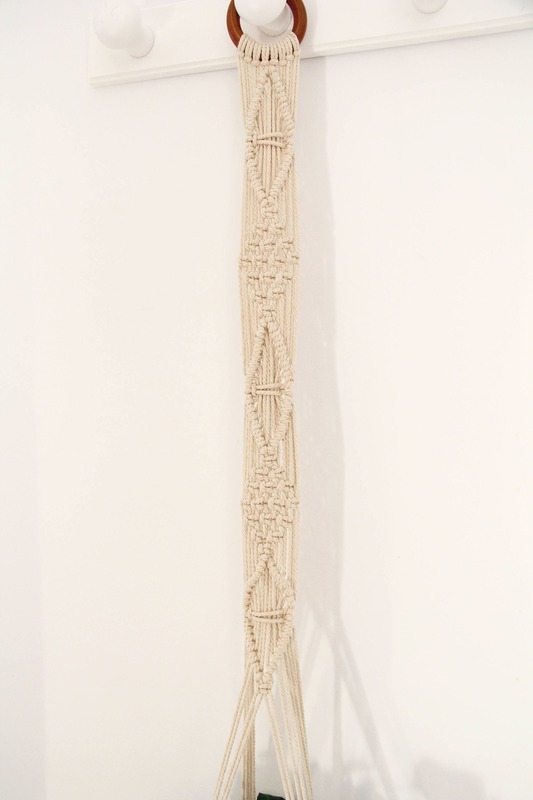 The rope is made of natural cotton about 3 mm thick aproximately. 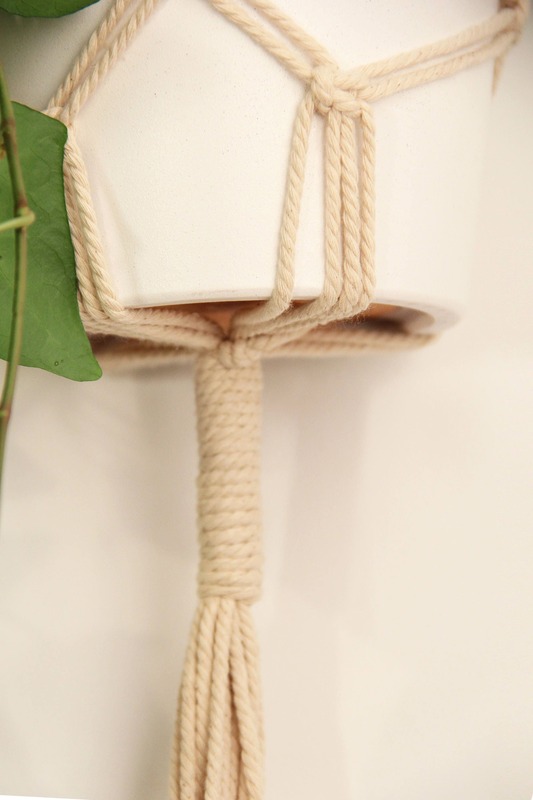 -1 m de length grom wooden ring to end.